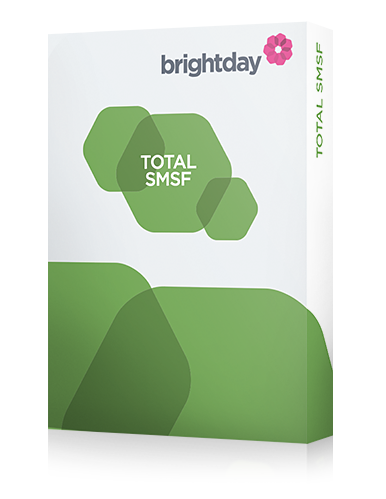 brightday SMSF is your simple solution to self-directed investing. We provide all services you need, including establishment, administration, compliance and statutory reporting. Set up your Total SMSF in minutes (or transfer an existing one) then set your investment strategy. We take care of all your record keeping and statutory reporting, as well as provide all the knowledge and tools for you to identify new investing opportunities. You can also pool your super with that of your spouse and/or family members, to access greater investing opportunities through higher balances. If you've got a trusted accountant relationship you'd like to continue, the Flexible SMSF may be a better choice for you. Not sure what's involved in setting up an SMSF? Have as much or as little involvement as you like. Either set up your investments and review periodically, or actively manage them. Partnered with OneVue's established online investment know-how as the platform operator, together we've created a simple, sophisticated way for you to manage your super, no matter your level of investing experience. Just complete the application form, then transfer funds into your Cash Hub and you're ready to go. You use the same simple online form for every type of investment so it couldn't be easier to get started. Before applying you will need to have read the following documents"